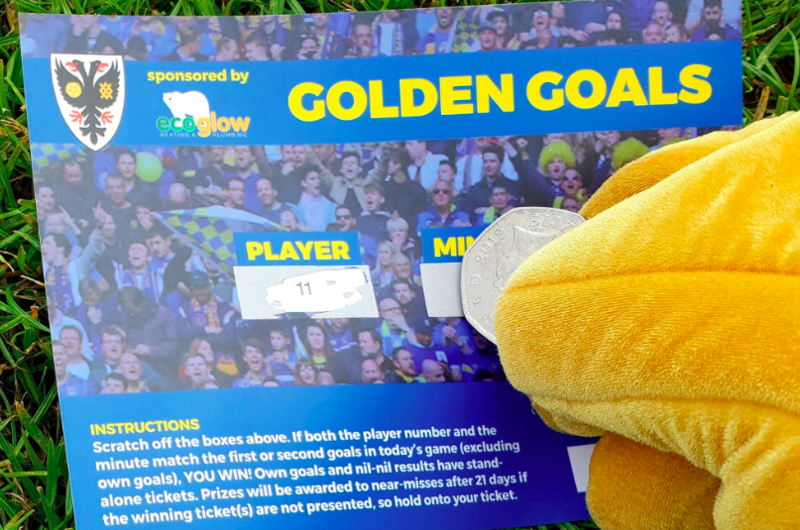 Most people in the football world know that AFC Wimbledon is a fans-owned club, even if they’re not quite sure about the details of how that works. But it does worry me that some Dons fans say they’re not sure exactly how our jigsaw fits together, either. Back in early 2017, when the Trust carried out a membership survey (of all Dons fans, not just Trust members), 17% of the non-Trust members who responded said that one of the reasons they hadn’t signed up was because they weren’t familiar with what the Dons Trust is or does. That’s almost 1 in 6 people. It’s easy to forget that a significant portion of our fanbase weren’t involved in 2002 when the Trust was being set up and the club was re-formed, nor in 2003 when we held the share issue that helped us to buy Kingsmeadow. Many of them weren’t even born then! So how exactly do Trust members own the club? There are currently around 3,000 members of the Dons Trust, and they are all joint owners of AFC Wimbledon, each with a single vote – it genuinely is a democratic one-member, one-vote organisation. The Trust sets the overall strategy of the club and oversees the club’s operations. Any Trust member can put forward a motion for debate. 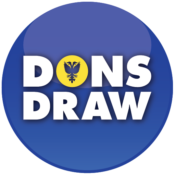 Trust members can also stand for election to the Dons Trust Board (DTB), which represents the interests of members on a day-to-day basis. The current DTB members are listed at the bottom of this page. The DTB is the direct line manager of the AFC Wimbledon chief executive – in effect, the chief executive’s “boss”. AFC Wimbledon Ladies FC Ltd – a company that has recently become active as the Ladies’ First Team shifts to more closely align with the club. As shown in the diagram, these companies all come under the AFCW plc umbrella – and are therefore all under the umbrella of the Trust’s members, too. You don’t have to look hard in football to find a club owner expressing their views in public. The key difference with AFC Wimbledon is that there are 3,000 of us! It can be a challenge to bring such a wide range of views together, but it’s a key part of what makes us such a special club.